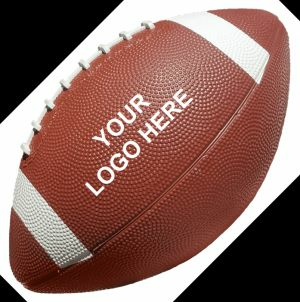 Custom print mini sports balls with your brand logo today! 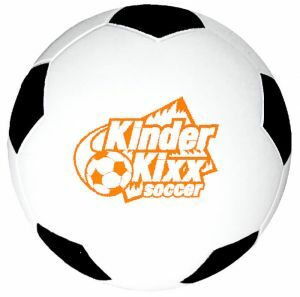 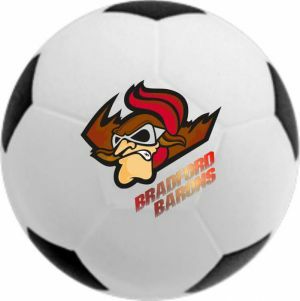 We have a wide variety of mini sports balls including mini imprinted basketballs, mini promotional footballs, mini printed baseballs, mini branded volleyballs, mini personalized soccer balls, and custom playballs. 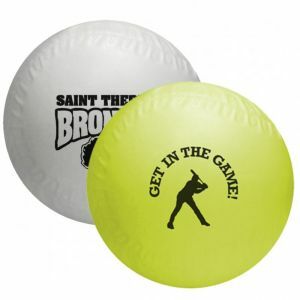 Constructed of either robust vinyl material, plastic, or foam, these balls will delight your customers and are perfect for throwing. 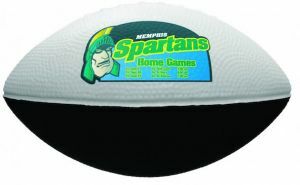 Get our imprinted mini sports balls for your next event today and experience a surge of life at your next event! 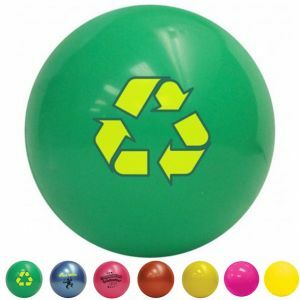 Our plastic mini footballs, vinyl footballs, vinyl mini basketballs with logo, vinyl volleyballs, vinyl baseballs, vinyl soccer balls, or playballs are all perfect for throwing out at events because they are soft yet durable. 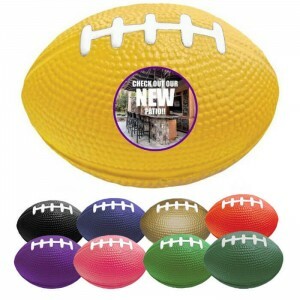 They are availabe in myriad colors, including Blue, Orange, Green, Red, Black, White, Brown, Purple, Yellow, Pink, and many more. 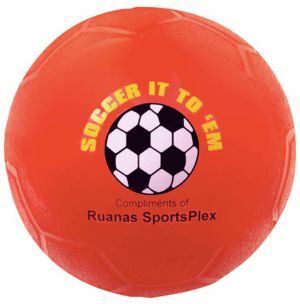 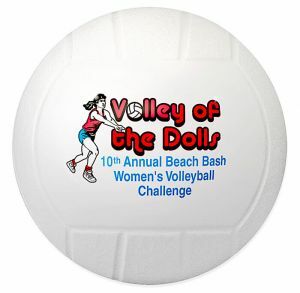 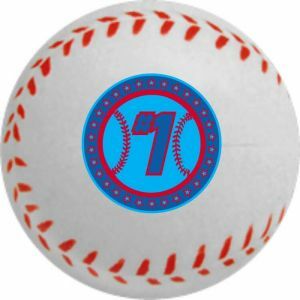 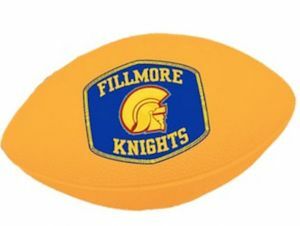 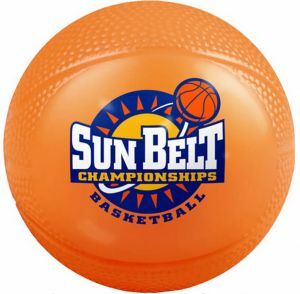 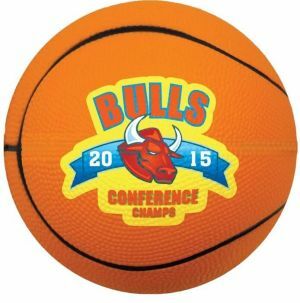 Print your logo onto our mini sports balls in a nice contrasting color and see your brand pop. 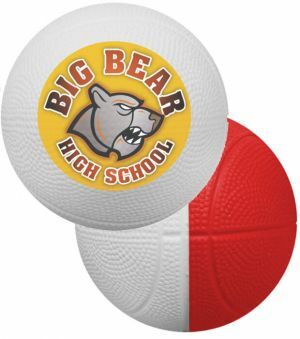 Our branded mini sports balls are appropriate for so many occasions and events! 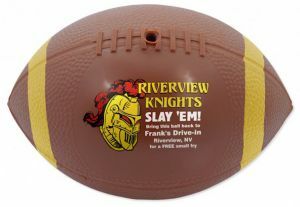 They are great promotional ideas and are extremely popular with film studio shools. 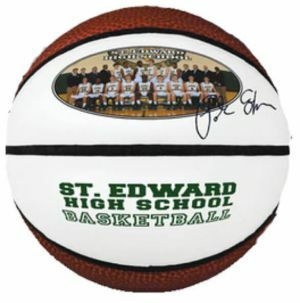 For sports teams, these will be a treasured memorabilia for years to come. 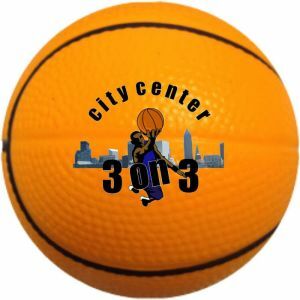 We also have other commercial clients in industries such as advertising, construction, real estate, pet stores, design, restaurants, hair salons, beverage companies, etc. 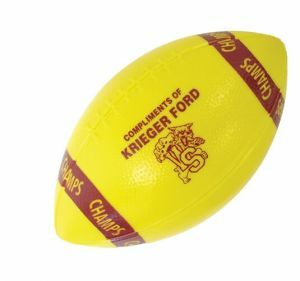 who love throwing out these promotional balls at parades. 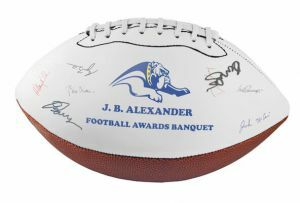 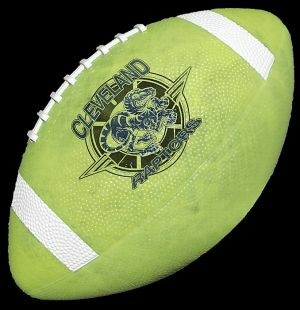 Our custom mini footballs and mini basketballs with logo, particularly the mini foam basketballs are especially popular for these purposes. 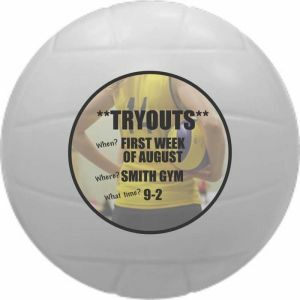 Your target audience will value these advertising sport balls and your brand name will be fondly remembered and stay at the top of their minds. 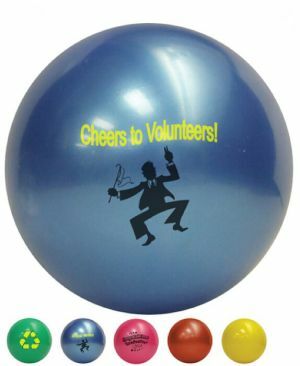 Besides company events, our customized mini sport balls are also ideal for events on a more personal scale. 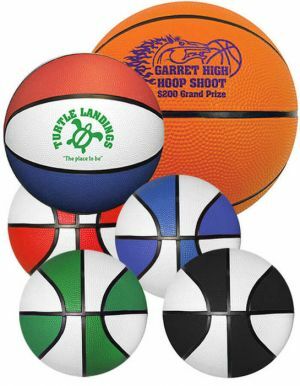 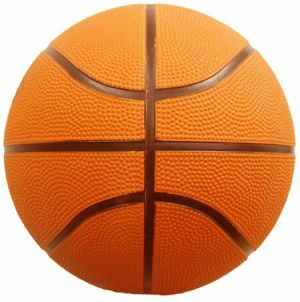 When your kid has a birthday party, ordering them some promotional mini basketballs will not just make their party fun and unique, but will give your children's friends something to take home and remember the party by. 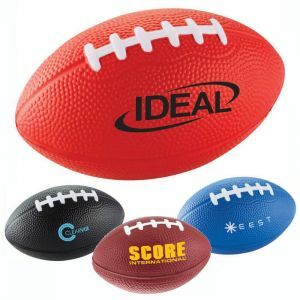 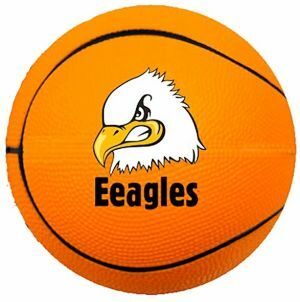 Also, make a sports fan in your family so happy with these wonderful personalized baseballs, promotional mini basketballs, personalized mini footballs, custom mini soccer balls, printed mini volley balls, or wholesale play balls. 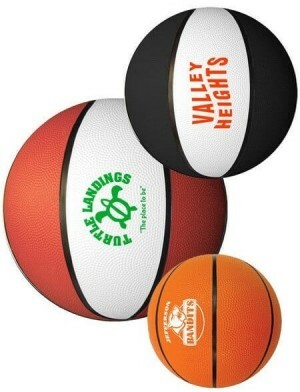 Order your logo mini sport balls from us today and experience an increased intrest in your brand or company! 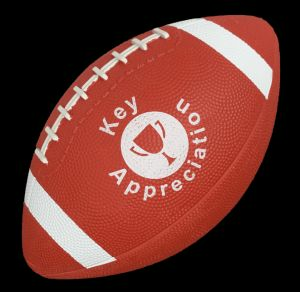 Our expert customer service reps are kind, courteous, knowledgeable and helpful. 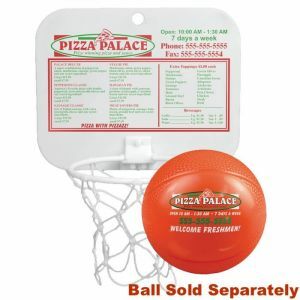 They will assist you with your order to completion. 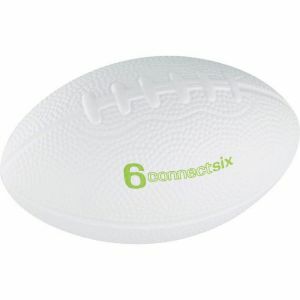 When customers order form Promotion Choice, they always end up happy and delighted with their orders. 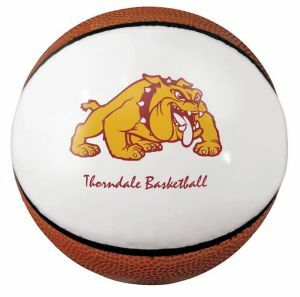 So order your promotional mini balls worry free from us today! 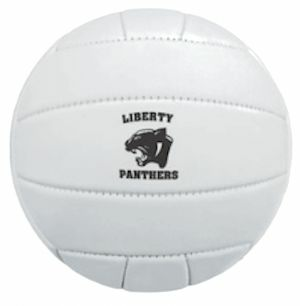 We would love to count you as one of our thousands of happy customers!